The best way to get to the most beautiful and isolated towns and villages in Latvia is by car, and NÜ Car Rentals has great deals on car rental in Latvia. 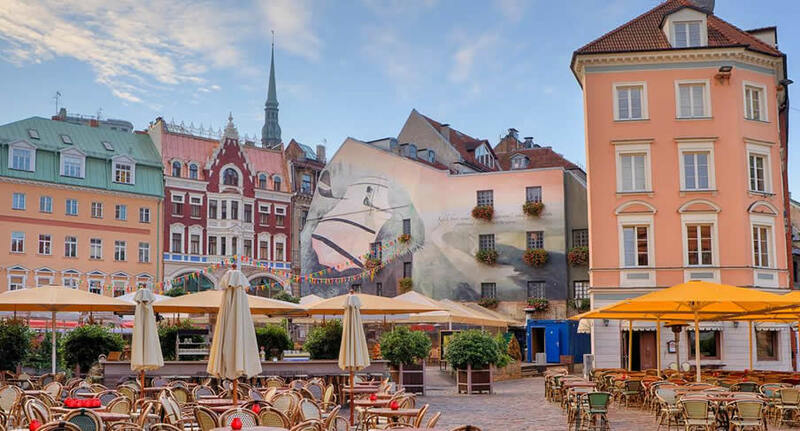 From big city sophistication to heartfelt country hospitality, Latvia has a warm welcome for every visitor. Discover ancient castles, wander through stunning valleys or laze on miles of beaches in this Baltic gem. Don't miss your chance to enjoy this historic city. Get great deals on Riga, Latvia car rentals with NÜ Car Rentals. Book your NÜ Car Rental today! NÜ Car Rentals has great rates, exclusive discounts, and the cheapest deals to fit any budget.